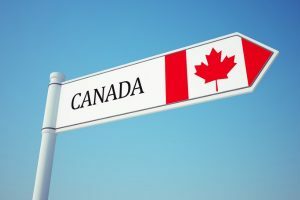 Those who are willing to apply for Manitoba Provincial Nominee Program (MPNP) but not able to qualify on their own, can do so with a support letter from Morden’s Community Driven Immigration Initiative. 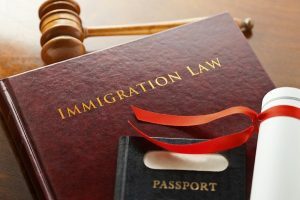 This support program chooses approximately 50 families per year and provides required support in their immigration process. 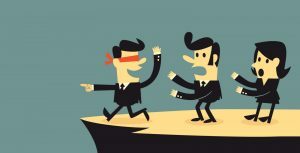 All successful candidates upon landing must move to Morden for permanent residence. 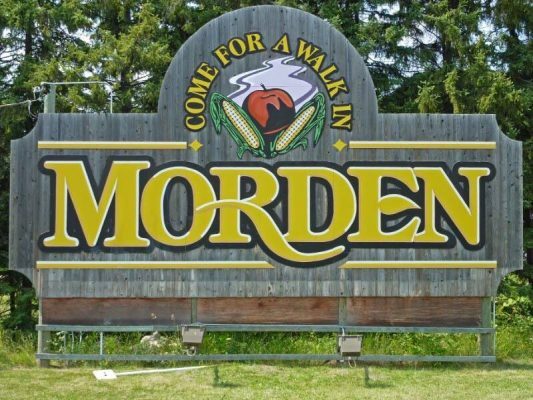 All selected by the initiative candidates must come to Morden for an exploratory visit, during which undergo an interview with an immigration officer. If, after you are reviewed by MPNP, it is determined that you meet all minimum qualifications of MPNP, you will be given a Nomination Letter from the MPNP (additional 600 points in the Express Entry system). 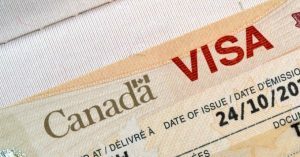 Contact us for details at info@canadico.com or book a consultation with certified Canadian immigration consultant.